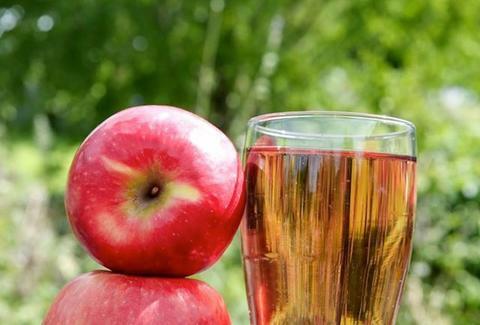 Friday, June 20th: The fourth annual Cider Summit kicks off today in the Pearl District, so get ready for more than 140 ciders from around the country/world, plus World Foods, Fifty Licks Ice Cream, and more. 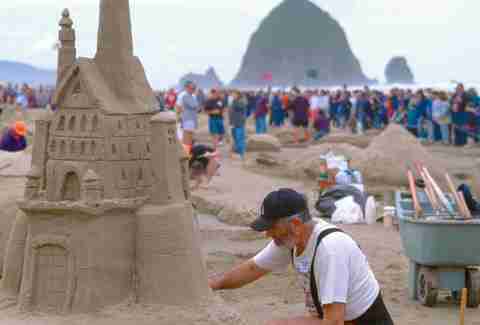 Saturday, June 21st: It’s Cannon Beach’s 50th Annual Sandcastle Contest, one of the oldest in the US, and one of the best possible excuses anyone's ever come up for going to the beach. 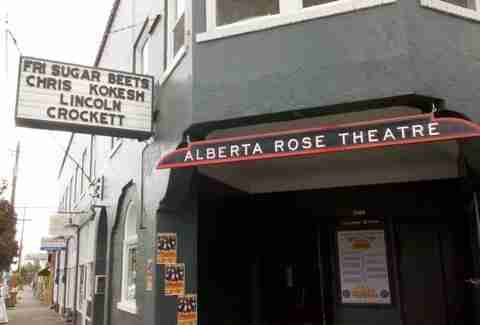 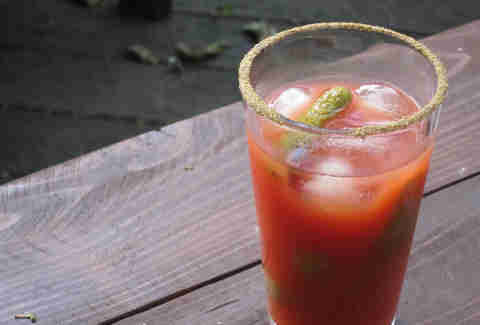 Sunday, June 22nd: Portland Monthly’s hosting another Country Brunch to see if Irving Street and Montage can keep their titles of best Bloody Marys. 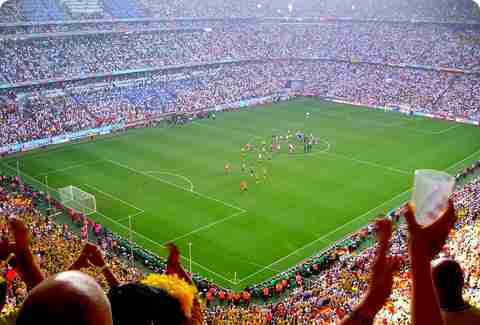 Sunday, June 22nd: Head to one of our favorite bars to catch the sure-to-be-thrilling World Cup match between USA and Portugal.